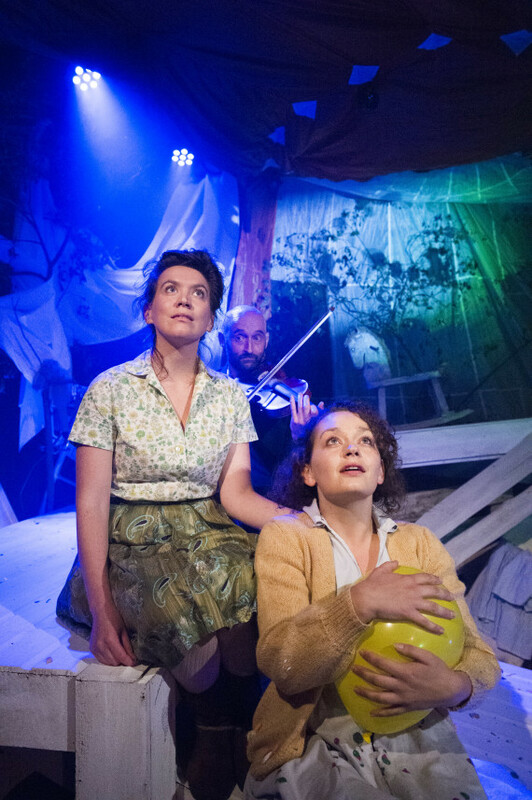 Grid Iron is committed to producing exciting new ensemble work across Scotland and beyond in a variety of spaces and locations, with a special commitment to accessibility, entertainment and innovation. We operate a cross-disciplinary, collaborative structure that allows the involvement of artists and production crew from various media at all stages of the creative process. 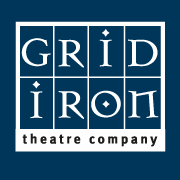 Grid Iron recognises the need for professionalism in business practice, an attitude embodied in the practical and artistic collaboration of producer and director. Light Boxes. Grid Iron. Melody Grove, Keith Macpherson and Vicki Manderson. Photo: Richard Campbell.